Sublime Text 3 is a open source text editor application developed by Jon Skinner, launched under Proprietary software License on year 2008. 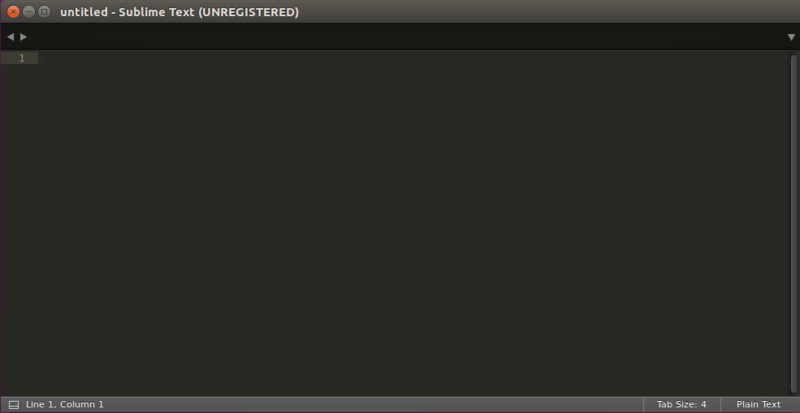 Sublime Text Editor is a cross platform application available for all kind of operating systems i.e. Linux, Microsoft Windows, MacOS.. 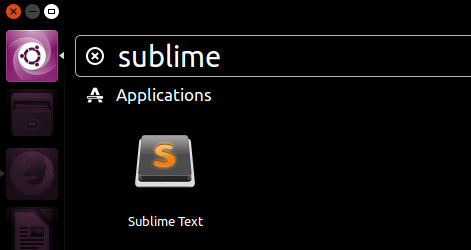 In this article we will learn you how to install Sublime Text Editor (Sublime Text 3) from official repositorry in Ubuntu 16.04/17.04, Linux Mint and Debian Linux. You can do multiple changes at once. You can use macros to make your work automatically and fast. Automatically check the spellings and corrects it by giving you the relevant suggestions. One of the very important feature is autocomplete and this feature is useful for programmers. Autocomplete means when you type some words it will suggest you available relevant words that you might use. You can do multiple splits of a single window. For more Information on this you can visit the Official Page. These instructions are for Ubuntu, Linux mint and all Debian derived distros. Install the GPG key for security purpose. Add the stable version channel to your source list. 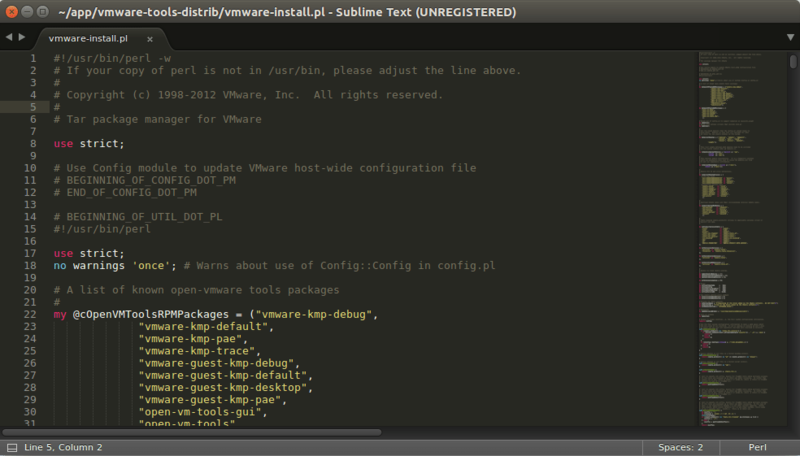 Now Sublime Text 3 package installed successfully. You can open the application from Package Manager. If you found this article useful then Like Us, Share Us OR if you have something to say then feel free to comment on the comment box below.